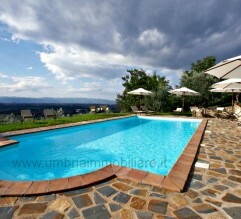 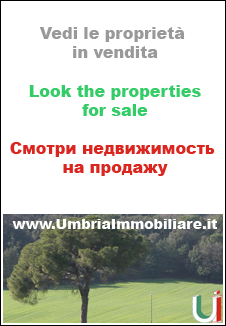 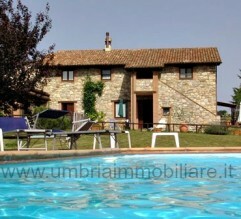 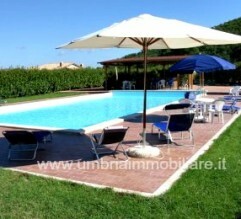 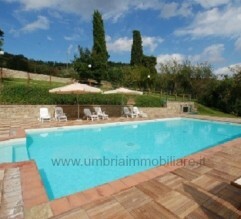 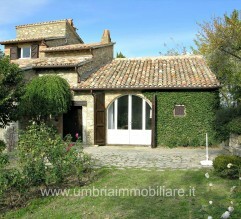 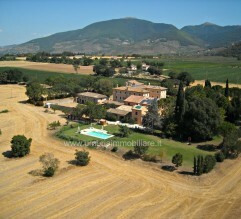 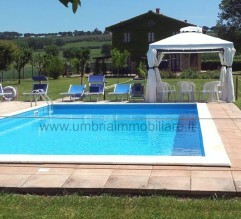 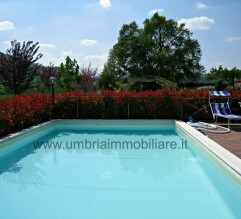 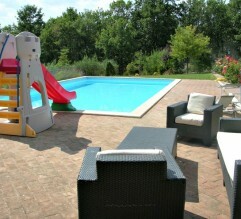 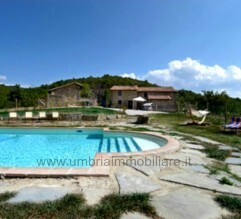 Your House in Umbria… for vacation, to work, to live! 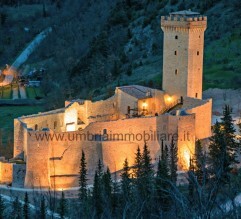 Not far from the center of Assisi is the ancient fortress. 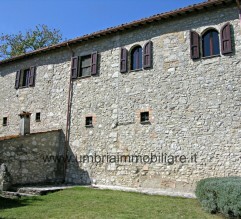 Within it there are ancient structures, including a watchtower and a chapel dating from the fourteenth century. 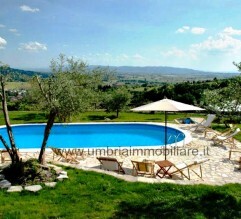 Rent apartments in a Farmhouse with pool in the heart of historical winery in Torgiano , a stone’s throw from Assisi and Perugia, in the heart of Umbria Region.